New Delhi: Digital advertising and gaming verticals are expected to drive growth of Indian media and entertainment industry in the next few years, said Economic Survey 2014-15. India is also emerging as the new favourite of international studios, with 100 per cent FDI permitted in the film sector, the document said. “With Rs 1,840 crore inflows, this sector contributed 1.6 per cent of the total FDI inflows in India during April 2000-November 2014,” it said. Disney, Fox, Sony, and Warner Brothers have entered into co-production and distribution deals with domestic production houses, the survey said. 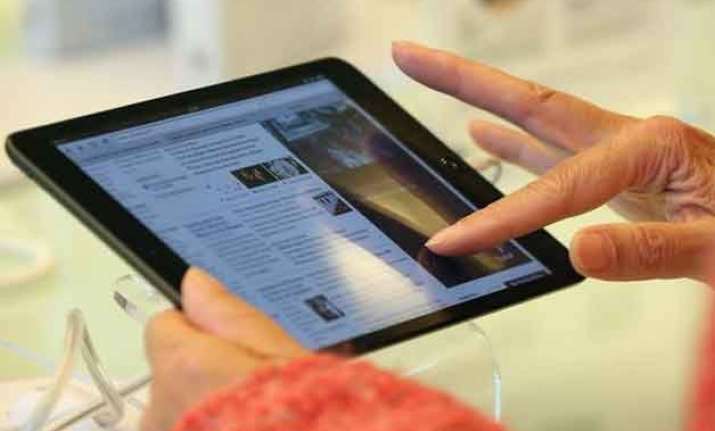 “Digital advertising and gaming are projected to drive the growth of this sector in the coming years,” said the Economic Survey for 2014-15 tabled in Parliament today. The Indian media and entertainment industry is estimated to have grown by 11.8 per cent to Rs 918 billion in 2013 and is projected to grow at a CAGR of 14.2 per cent to reach Rs 1,786 billion by 2018. The media and entertainment industry in the country comprises various segments including television, print, films, radio, music, gaming & visual effects, animation and digital advertising. India is the world's third largest TV market after China and the US with 161 million TV households. There are about 826 satellite television channels, 86 teleports, 243 FM radio channels, and 179 community radio stations. Moreover, the country's broadcasting distribution network comprises of 6,000 multi system operators (MSOs), around 60,000 local cable operators (LCOs), and seven direct to home (DTH) operators. In order to further boost technology, the government has embarked on an ambitious project of digitising country's cable network in four phases, leading to complete switch-off of analog TV services by December 31, 2016. India has co-production treaties with 10 countries. In 2014, the government has accorded permission for film shooting in India to 21 foreign production houses, it added.